Theo Paphitis of Dragonʼs Den fame runs a weekly competition on Twitter every Sunday called Small Business Sunday, as he believes that sometimes the best business ideas come about when you are relaxing, most probably on a Sunday! 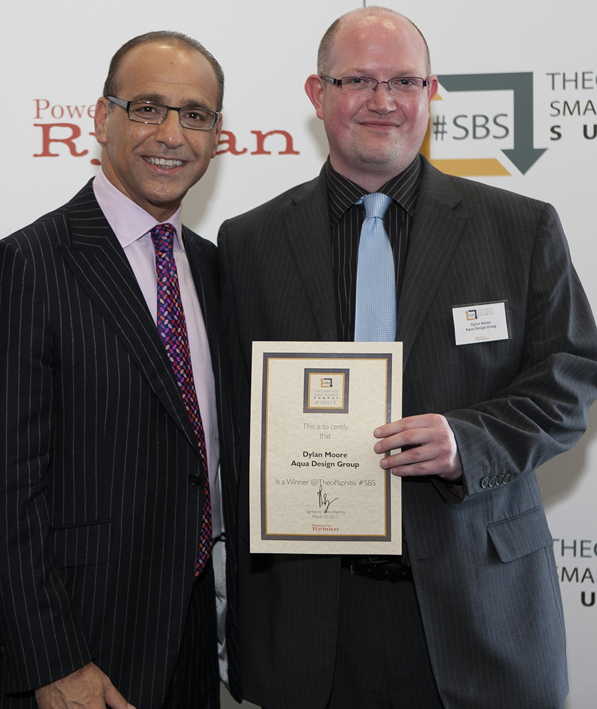 To enter the competition you have to write to Theo Paphitis on Twitter between 5.00 PM and 7.30 PM including the #SBS hash tag. Tell him about your business succinctly. He then chooses 6 businesses which he then re-tweets to all of his 200,000 followers. 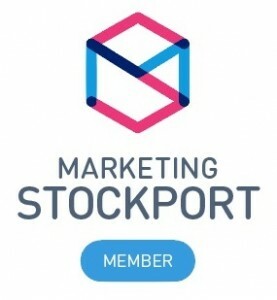 Iʼm a firm believer that opportunities exist around every corner, so on Sunday 16th October 2011 I wrote to Theo Paphitis and told him about me “@TheoPaphitis a friendly graphic design agency in Stockport. Helping businesses save money and stand out www.aquadesigngroup.co.uk #SBS”. From this I found out at 8.00 PM on the same Sunday that I was one of the lucky 6. The Impact was immediate on Twitter as I found that over 200 people had started following me in the first hour and I was getting a lot of congratulatory tweets from past #SBS winners, along with many other people. The re-tweet from Theo has resulted in my followers increasing by over 400 people, many of whom run small business, increase in client base and many more friendships. The icing on the cake is that his Ryman Stationery office (@RymanStationery ) also now use our design service to add zest to their internal communication documents.